Immaculate 2-story home ready for its new owners in the gated community of the Enclave! Enter into the grand two-story foyer & be greeted w/ gleaming hardwood floors that run through the main level. To the left elegant french doors lead to formal living room, which could be an office & to the right sits the formal dining room. 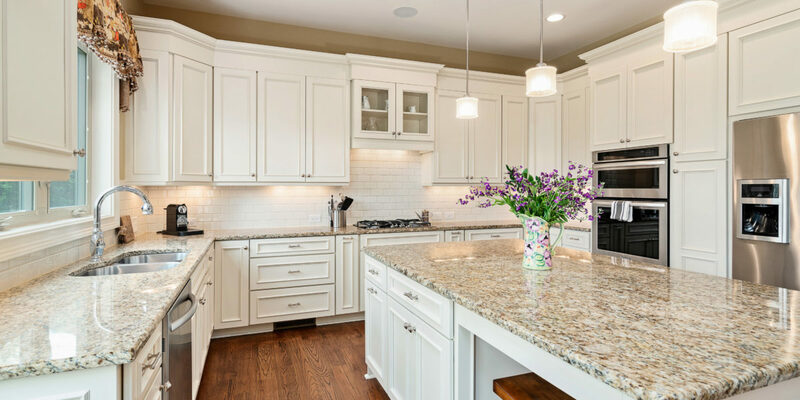 Chefs kitchen features white, soft close cabinets, gas range, SS appliances & over-sized island. 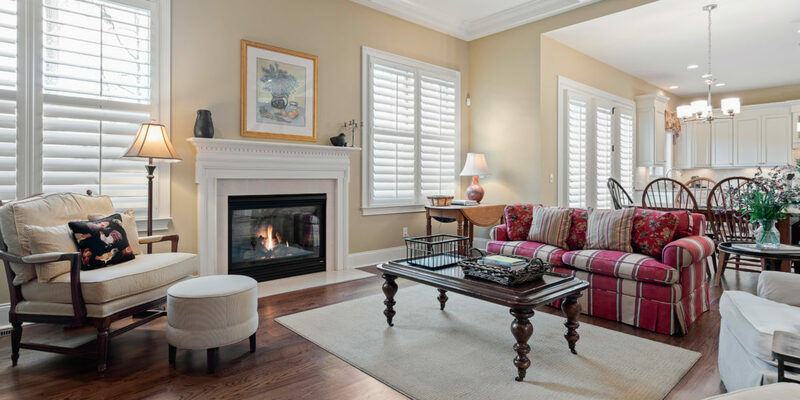 This room flows seamlessly to the great room, compete w/ gas-log fireplace & coffered ceiling. Master on main hosts hardwood floors, huge en-suite & walk-in closet with built in organization system. Versatile upstairs bonus room is a great space for living room or play area! House & patio wired w/ sound system. Spacious walk-in attic storage upstairs. Out back is your own private oasis w/ large patio space & lush trees. 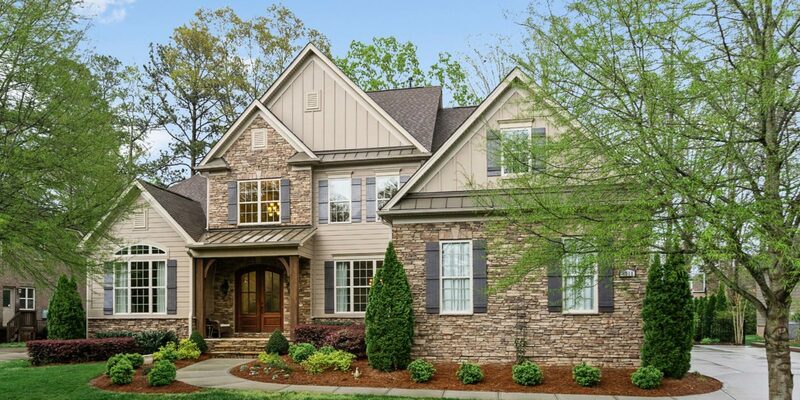 Last, this home is in the perfect S. Charlotte location. 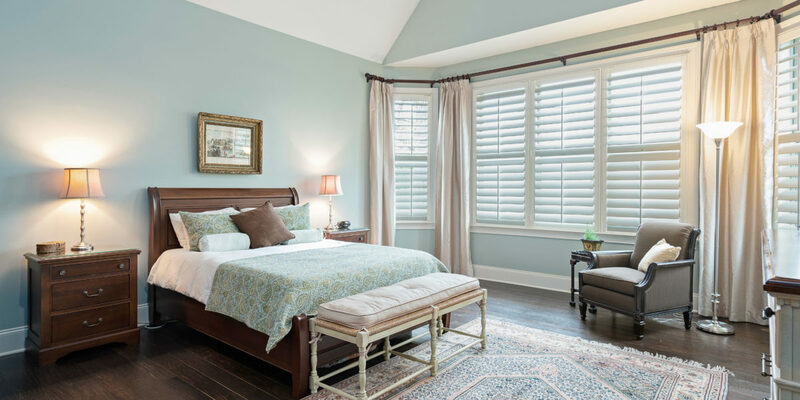 William Davie Park is around the corner, minutes to the Arboretum, Piper Glen and Ballantyne!